What is Czech Folk Night? 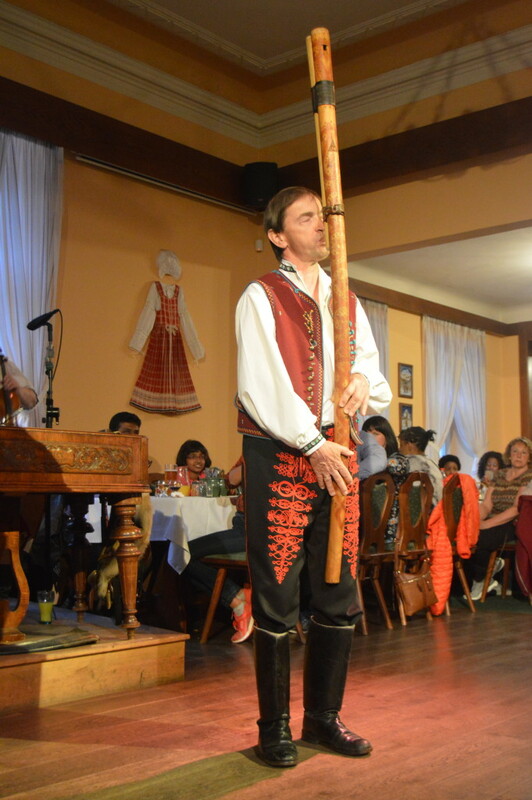 A unique experience in Prague, where you can enjoy traditional Czech dances and shows, together with the traditional Czech food. Wine serving and drinking style is coming from the heart of Czech wine: Southern Moravia. 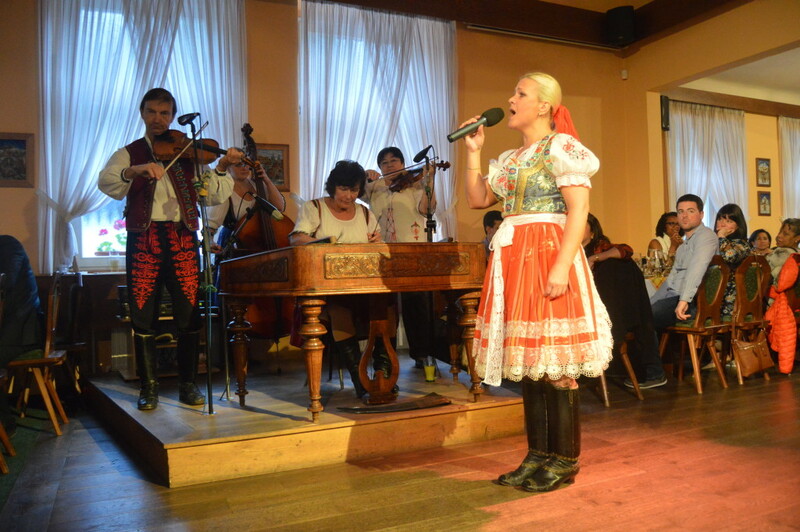 Czech folk night is held in a historical and popular Czech restaurant which was founded in 1910. 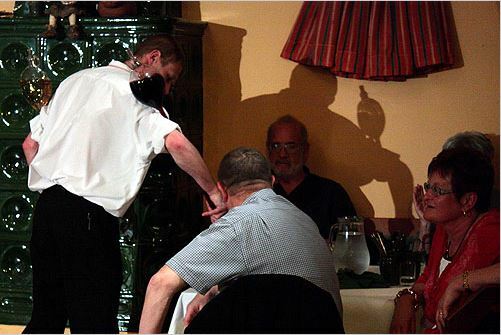 This Czech folk night restaurant has always been the center of Czech traditional folk nights since then. 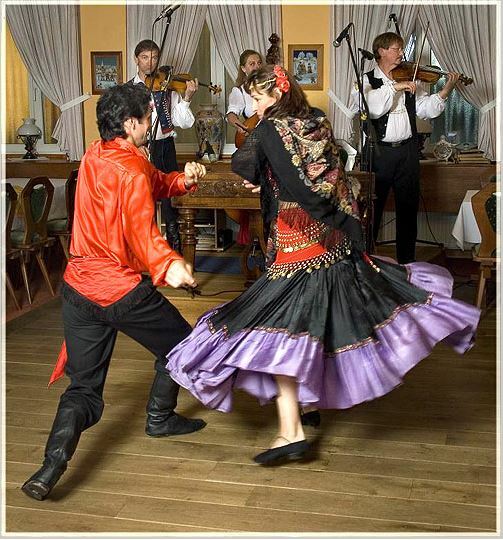 The Czech folk night restaurant is not so far from Prague Castle. Czech folk night includes Bohemia, Moravia and Slovak folk music and dances. Besides, gipsy songs and dances are also included. The restaurant has a capacity of 180 people and it is open almost every day, especial on busy season between 1.4 – 31.10. During winter time (1.11 – 31.3. ), the Czech folk nights are held every Friday and Saturday. Czech folklore night allows you to better understand the Czech culture! Together with Czech cuisine menus and wines.